Qualitative research is a form of exploratory research to investigate topics and develop hypothesis to understand reasons, opinions, behaviour and motivations. It tends to use relatively small sample sizes because results don’t need to be fully representative of a defined population. Common forms of qualitative research include in-depth interviews, online feedback forms, co-creation workshops, ethnography, email surveys and focus groups. Research by psychologists suggests that people often don’t have full access to the reasons why they make decisions as much of our behaviour is instinctive and driven by hidden motivations and emotions. This means care needs to be taken when using forms of research that rely on self-reporting. Focus groups are probably one of the most overused forms of qualitative research given that they suffer from many flaws and limitations that are often not fully appreciated by the business people who use them. See Why should you stop using focus groups? 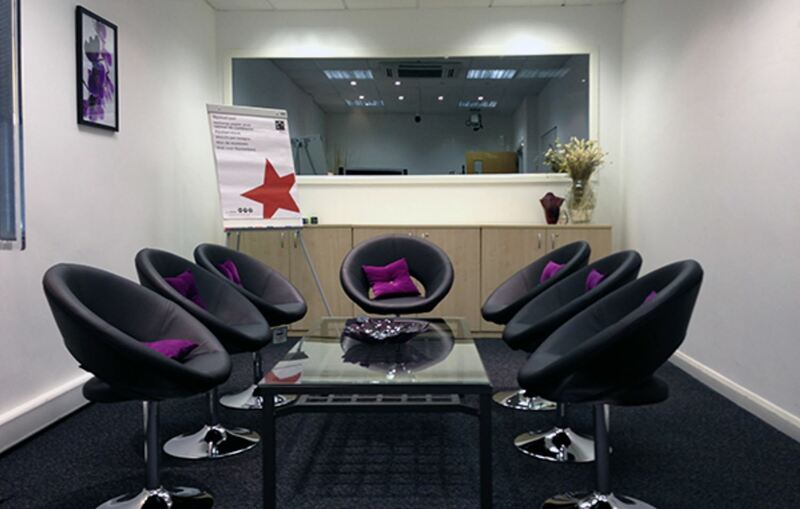 Focus groups – Why should you stop using focus groups? Online survey tools – How to use online Voice of Customer tools to boost conversion.